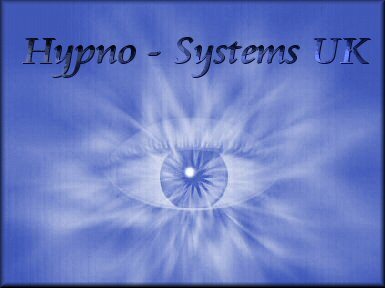 Welcome to Hypno-Systems UK, a hypnotherapeutic partnership based in the East Midlands of England. The practice partners are J. L. Jensen-Worthington, certified hypnotherapist of 38 yrs experience, and C. P. Worthington, hypno-technician. The partners propose to address via hypnotherapy a variety of common, and some uncommon issues as presented to us by clients. Specialities of practice include: stress relief, chronic pain control, hypnotic childbirth, allieviation of 'irritable womb syndrome', temporary relief of migraine headache, weight loss, dental anaesthesia, student memory enhancement. 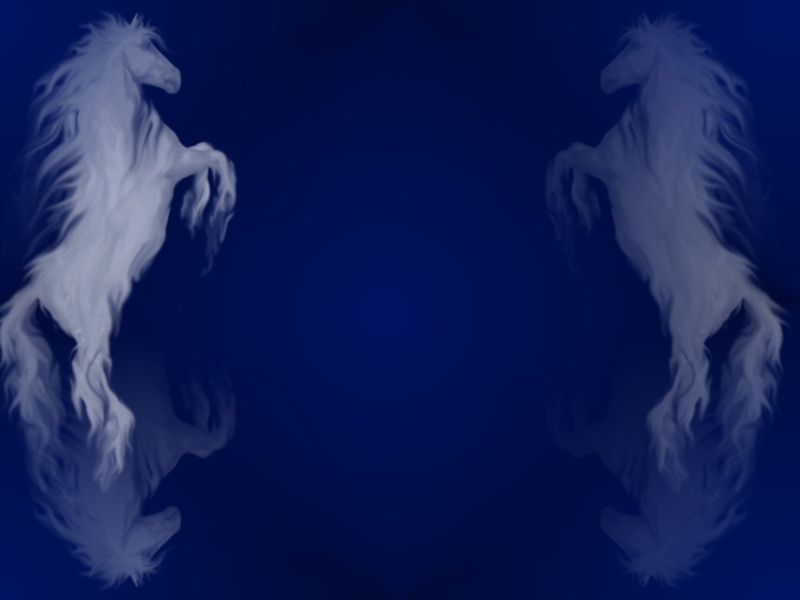 Relief of mental trauma, pre/post-surgical hypnotherapy, relief of stress specifically related to workplace environments, hypnotherapy for sexual dysfunction, stage fright, fear of medical injection, stress and fear of flight travel, uncovering of and release of hidden mental stress, PTSD (post traumatic stress disorder), also among the therapies available. Types of service include phone hypnotherapy sessions, mobile hypnotherapy (fees will include travel expenses to client's home), with office sessions planned for the future.